NEW YORK: Looking for something affordable to do in the theatre capital of the world this August? 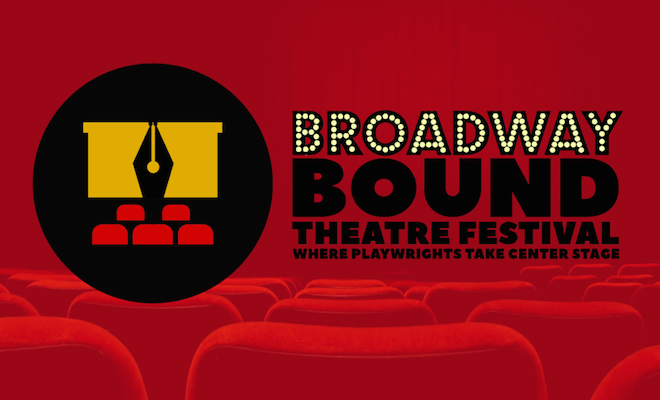 Your summer starts in the eclectic East Village with Broadway Bound Theatre Festival. Still a hidden gem, returning for its second year, this year’s festival features 22 not-to-miss original curated productions readying their way toward the bigger stage. Audience members can now also enjoy our Incubator Reading Series of brand new work still in the early stages of development, open and free to the public. BBTF is this summer’s most unique and affordable theatre experience. Catch these shows and their Broadway Bound playwrights in this community-building, joyous celebration of staged theater at the 14th St. Y–only a short walk from Union Square! Performances run Aug. 4-26 at the Theater at the 14th Street Y.